Posted By PA Breast Cancer Coalition on November 7th, 2017 at 10:06 am | 0 comments. 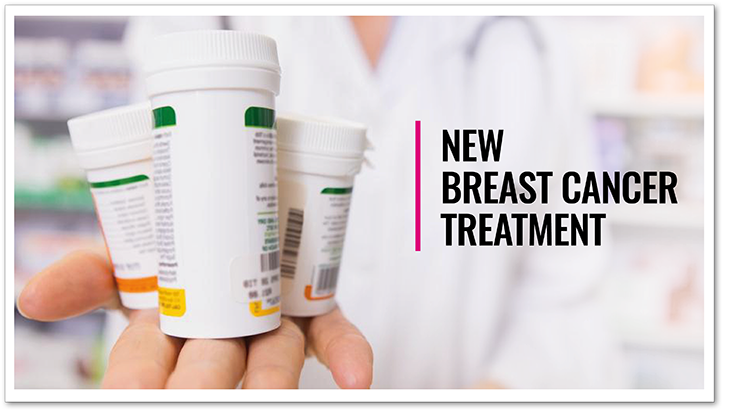 Patients with metastatic breast cancer have a new FDA-approved treatment option. Federal regulators approved the drug, Verzenio, which blocks enzymes that promote the growth of cancer cells for women with HR-positive, HER2-negative breast cancer. This new drug is targeted specifically for survivors who have not responded to hormone therapy. Posted By PA Breast Cancer Coalition on July 11th, 2017 at 3:07 pm | 0 comments. Having a child after breast cancer treatment does not make you more likely to have a recurrence, researchers say. According to a recent study presented at the 2017 American Society of Clinical Oncology (ASCO) Conference. 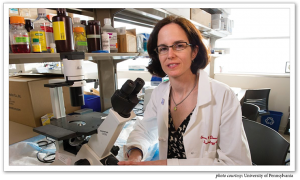 Researchers profiled more than 1,200 women under the age of 50 who were diagnosed with non-metastatic breast cancer before 2008. More than 300 of the women who participated became pregnant following treatment. 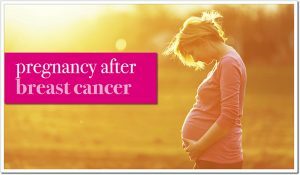 The research team then matched each patient who became pregnant with three patients who had similar cancer characteristics, but did not become pregnant. After 10 years from the diagnosis, the research team found no difference in recurrence rate between women who became pregnant and those who did not. Many survivors with ER-positive cancer are concerned with the need to stop post-surgery hormone therapy before they try to get pregnant (therapy that helps to prevent recurrence). Researchers recommend patients speak with their doctors when determining how long to wait before becoming pregnant if they receive hormone therapy. Want to learn more? Read the complete study, click here. Posted By PA Breast Cancer Coalition on October 31st, 2016 at 11:42 am | 0 comments. Posted By PA Breast Cancer Coalition on September 1st, 2016 at 9:35 am | 0 comments. Researchers say they have found a gene that could cut chemo for some breast cancer patients. According to the European study, published in New England Journal of Medicine, a test called MammaPrint that examines 70 genes can determine whether a patient is high or low risk for recurrence. Researchers studied a group of 1,500 women with breast cancer that had not spread to the lymph nodes. 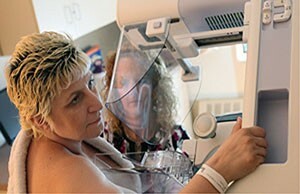 One group of women considered high risk based on the genetic testing received chemo. The other group, deemed low risk, did not. After 5 years, scientists say survival rates for the two groups were similar. The women who did not receive chemo had a 95 percent survival rate. 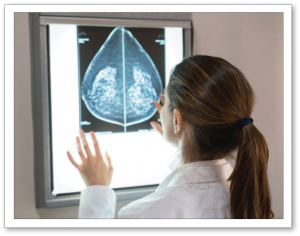 According to the findings, nearly half of women with breast cancer who are classified as high risk based on clinical factors may not need chemo. 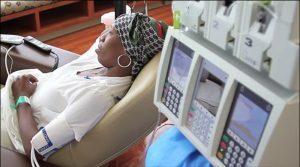 Researchers say, however, the choice to include chemotherapy as part of a treatment regimen remains an individualized decision between doctors and patients. To read more on this study, click here. Posted By PA Breast Cancer Coalition on September 1st, 2016 at 9:31 am | 0 comments. • The legislation applies only if a health insurance policy already includes coverage for IV or injected chemotherapy medications that are FDA-approved. 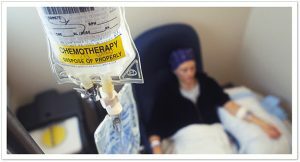 • Under the law, insurers are prohibited from increasing cost sharing for chemotherapy medications for the purpose of avoiding complying with the law. Cost sharing examples include a co-payment, coinsurance or other out-of-pocket expense a consumer may have as required under their health insurance policy. • Oral chemotherapy medications may be subject to a health insurance plan’s prior authorization requirements. This means that the health insurance plan may require the provider who is treating the patient to get prior approval from the health insurance company before medication is dispensed to the patient. The law allows the health insurance company to consider both the medical necessity and cost of the oral chemotherapy medication in comparison to IV or injected chemotherapy medication when making a prior authorization determination. • The specific number and type of oral chemotherapy medications that are covered may vary by insurer and type of health plan. It is also important to note which types of health insurance plans fall under the new law and the effective date. Act 73 applies to health insurance plans purchased by individuals as well as fully-insured small and large group plans offered by employers. The Act does not apply to self-funded plans. For those with insurance provided by their employer, it is best to check with the employer to inquire if the health insurance plan is self-funded. The new law is effective for plans issued or renewed on or after January 8, 2017 for fully-insured large group health plans. For individual and small group plans, Act 73 is effective on or after January 1, 2018. It is recommended that consumers check with their health insurance company to determine specifically how the new law applies to their particular coverage.